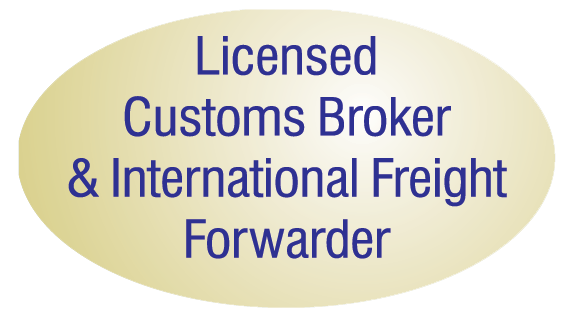 Our Canadian Customs Brokerage service is our core competency and the backbone of our business! We have over 25 years of experience in the brokerage business, and six of our staff are either professionally licensed Brokers or hold a Certified Customs Specialist (CCS) designation. All personnel are well versed in the international Harmonized System of goods' classification as well as the import requirements specific to Canada. We are confident that we will be able to provide efficient, effective and knowledgeable Customs Brokerage service for your next commercial shipment, whatever you choose to import. International Freight Forwarding Using our world-wide network of freight forwarding agents, we are able to provide efficient freight forwarding solutions for your goods, no matter the destination and origin. Our flagship freight service is our weekly ocean consolidation service from Hong Kong to Vancouver, offering the fastest door-to-door transit time through these two points. We specialize in moving commercial grade goods, especially from the manufacturing hotbeds of China and India. Let us provide a quotation for your freight shipment and you will see how efficient and economic our freight forwarding solutions are for your business.